When officers arrived, they found the victim in a vehicle with a gunshot wound. He was pronounced dead on the scene by MEDIC. The victim has not been identified and no arrests have been made. 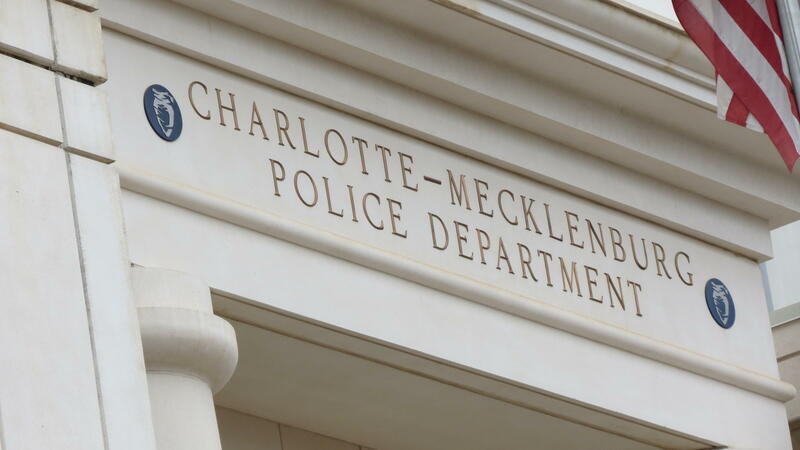 This is the 39th homicide in Charlotte, and follows a double shooting that occurred early Monday morning and left one dead and another injured in the hospital.